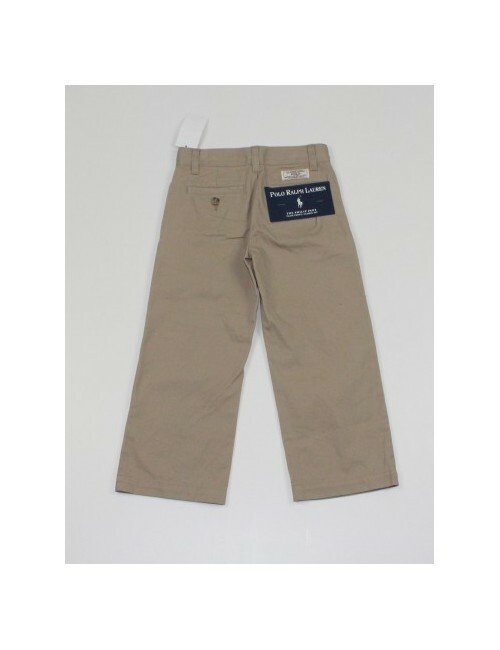 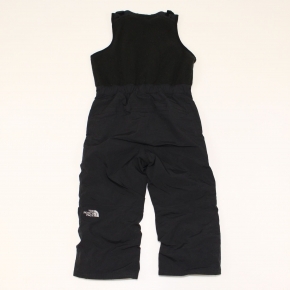 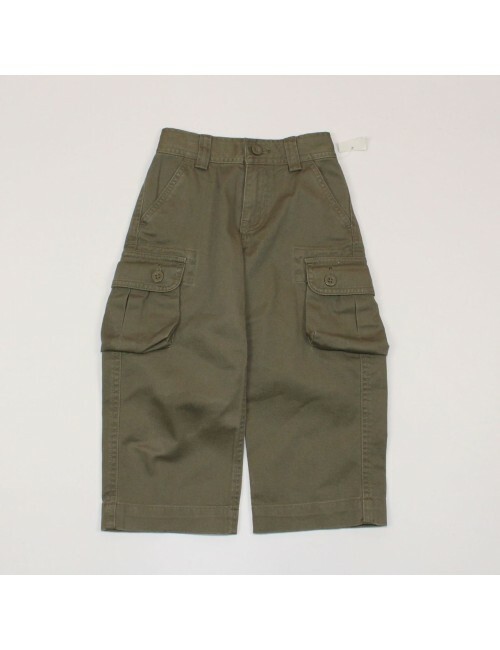 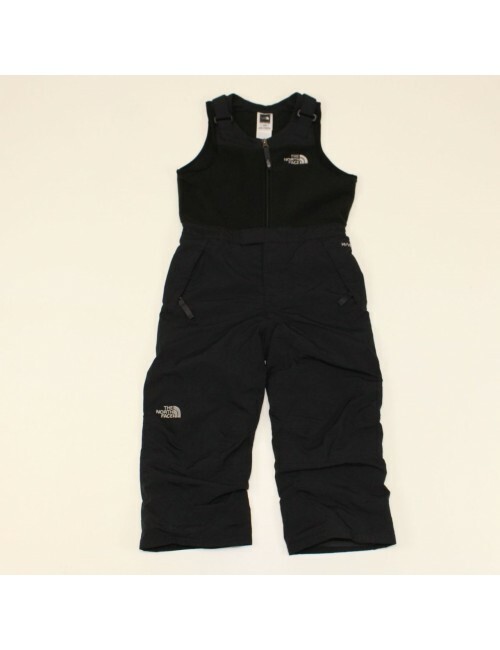 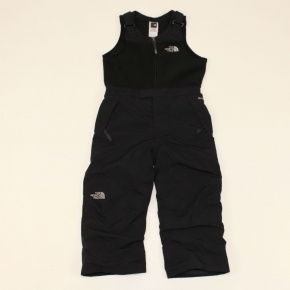 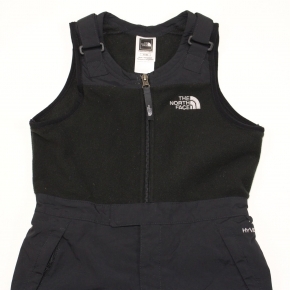 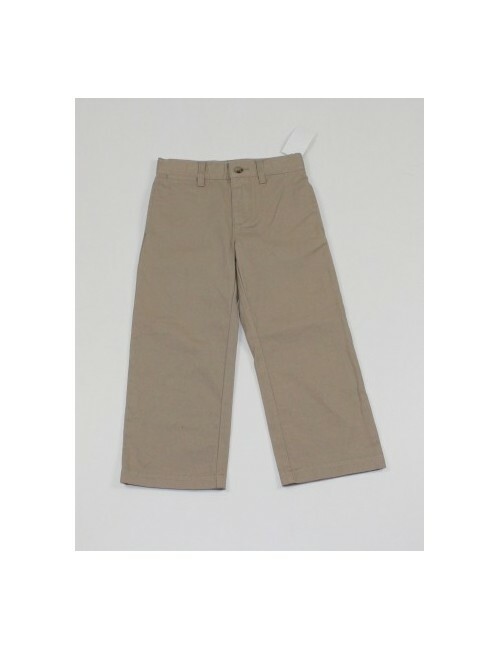 Home KIDS>BOYS>Bottoms>THE NORTH FACE AMGQ toddler boys insulated snowdrift bib pants! 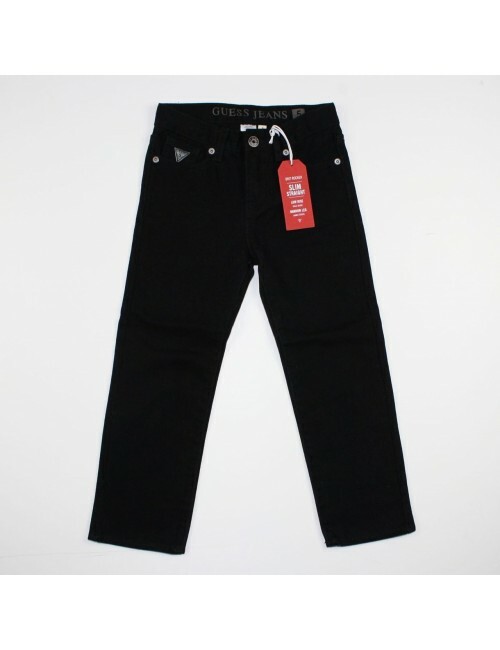 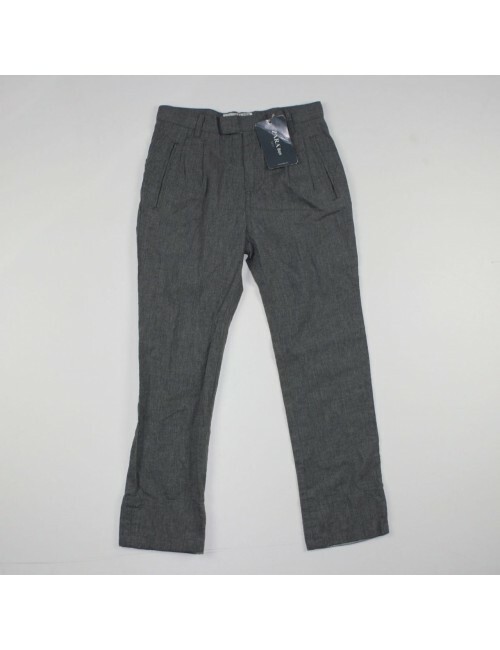 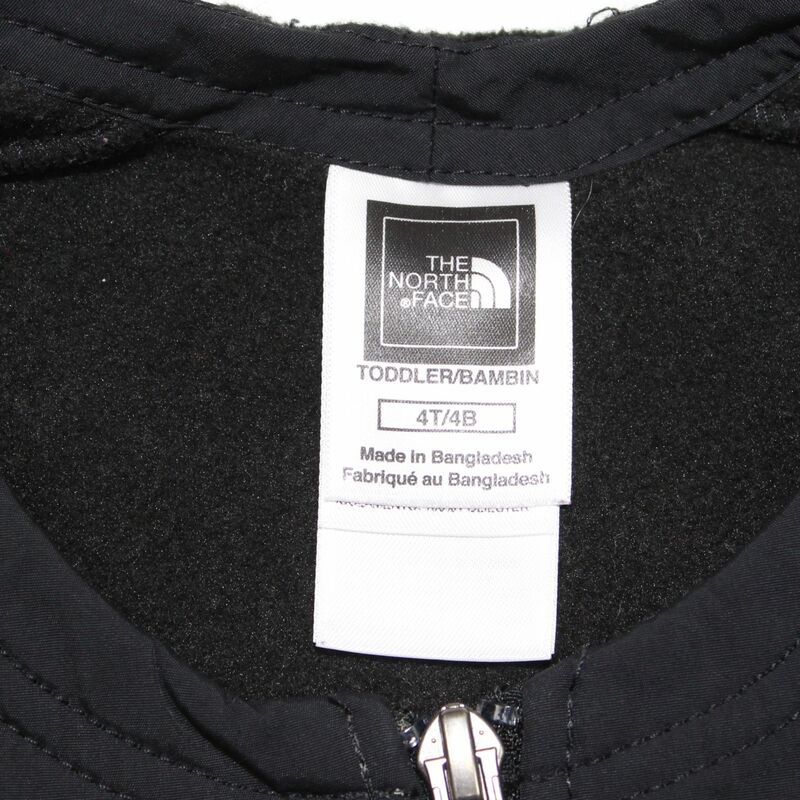 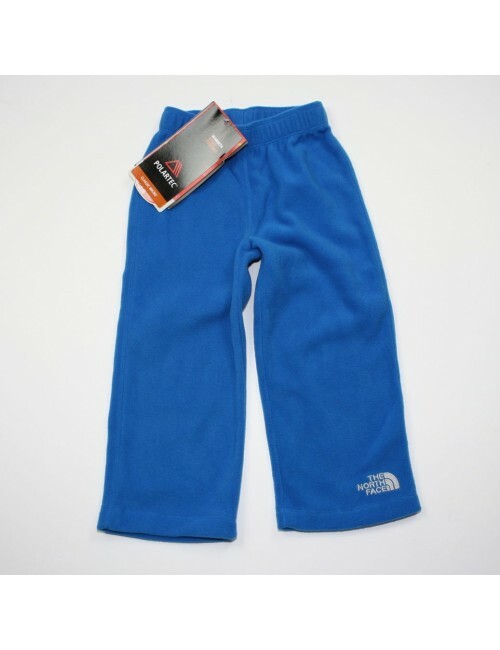 THE NORTH FACE AMGQ toddler boys insulated snowdrift bib pants! 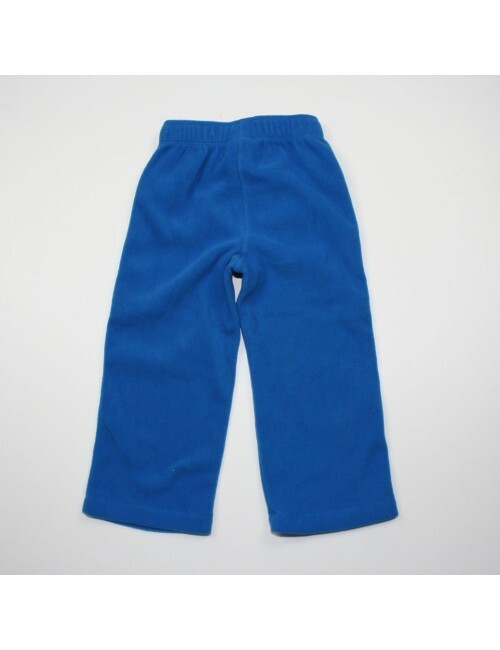 Insulated, waterproof, breathable, and they will keep a boy dry and warm. Adjustable shoulder straps. 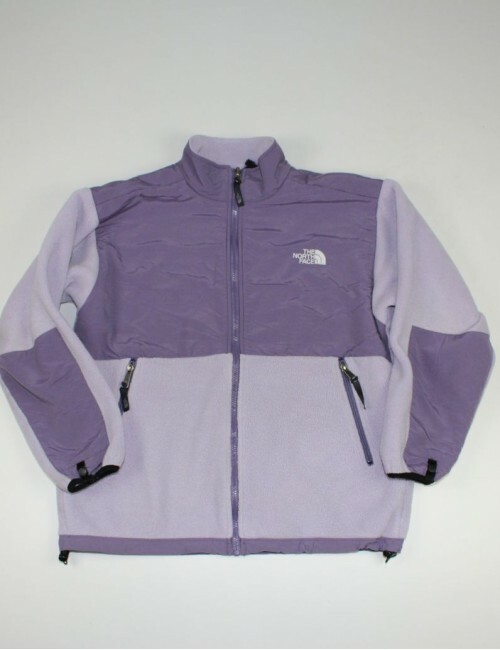 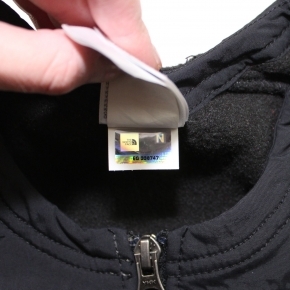 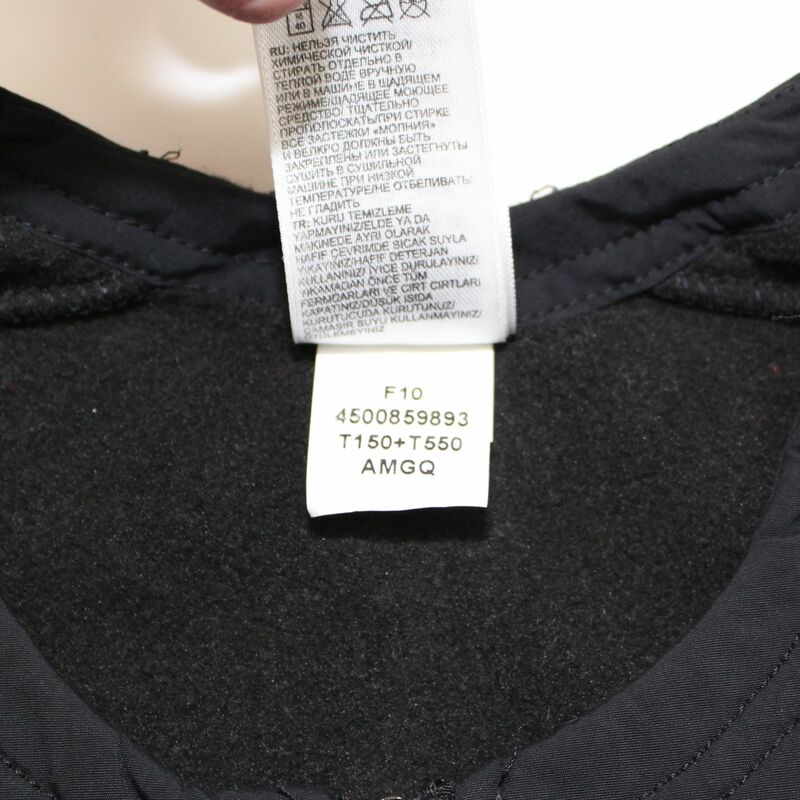 Half zip front closure. 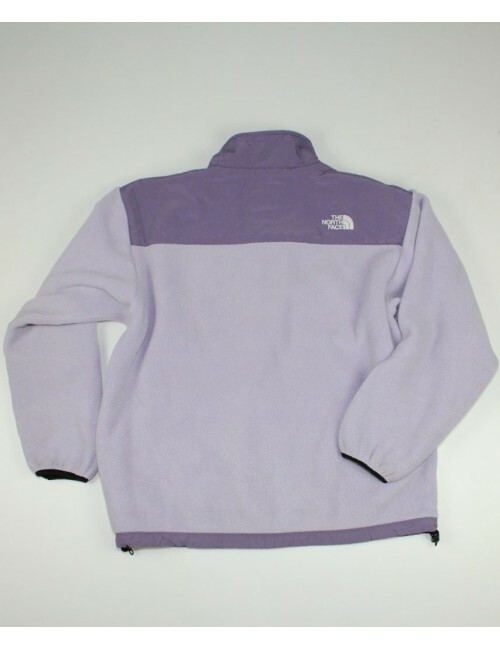 PRE-OWNED In a good condition, shows small wear but no stains, no holes.